Simple, easy, and convenient are no longer qualities people look for, but expect from businesses. Think back to the initial purpose of a vehicle—a convenience for traveling. Now, cars have become a necessity. In our day-to-day operations, we sometimes lose sight of what losing a car does to a customer, even though it’s a situation that affects every one of our customers. Why is Convenience Important to Customers? Daily, vehicles are used for work, errands, emergencies, and last-minute trips. For busy families, a car is even more essential to everyday life. They need to take kids to school, go to sporting events, and more. Planning to be without a vehicle is essential for customers, so they don’t miss out on anything. An intricate timeline becomes part of the plan, and, like a house of cards, if any part fails, it will collapse. It is important for shops to realize that every second spent with a customer is valuable, so be respectful of their time. 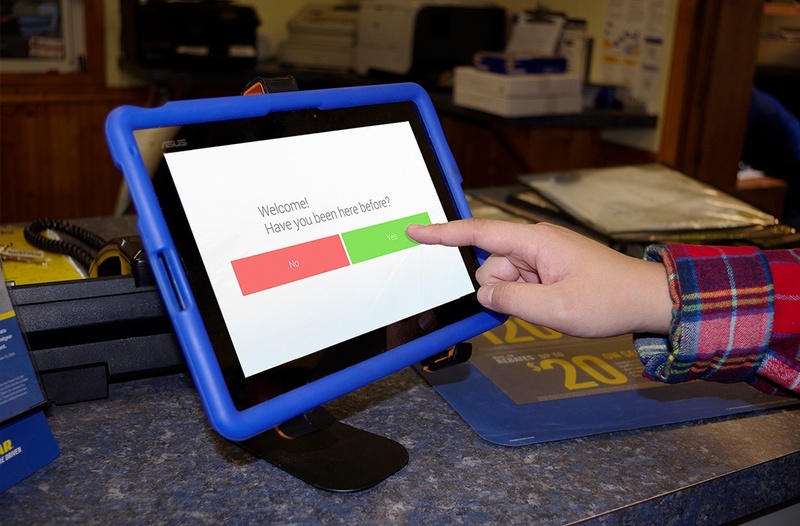 Convenient procedures, products, and services save time, effort, and energy all around. 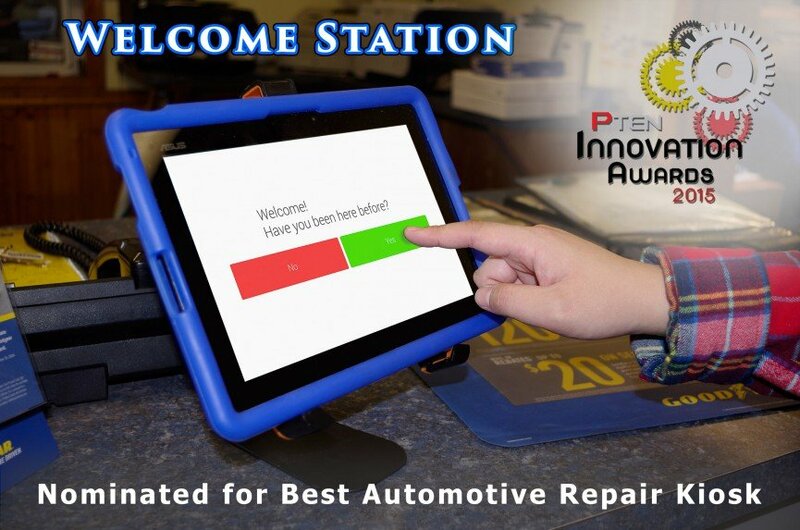 Make customers’ trips to your auto repair shop easy and convenient and it will help to get more cars in the bay. But, where to begin? Enforce Appointment Times: Appointments hold both parties accountable for their time. To work, your shop needs to be consistent make sure that your customers arrive at specific times. Everyone involved will appreciate it. Have Night Drops: When referring to night drops, we are not simply referring to dropping off vehicles and slipping keys in a mail slot late at night. Consider having one or more evenings with someone available to talk to customers dropping off for the next day. Offer this service up to 7:00 or 8:00 pm to make it easier for customers making commutes home. Rides: On a limited basis, offer customers the option to drop off their vehicle and get a ride to work or home. Set the ride up as part of their appointment. Limiting this to certain days or times allows a shop to have someone on staff as needed. Loaner Vehicle: Provide a car for customers to rent during their service appointment. Depending on your shop’s budget, you can either provide a car at no charge, share the cost of a rental, or partner with a local rental agency that will deliver vehicles at a charge to the customer. Inconvenience is one of the main reasons customers don’t get their vehicles serviced. Customers expect quality work without the stress. 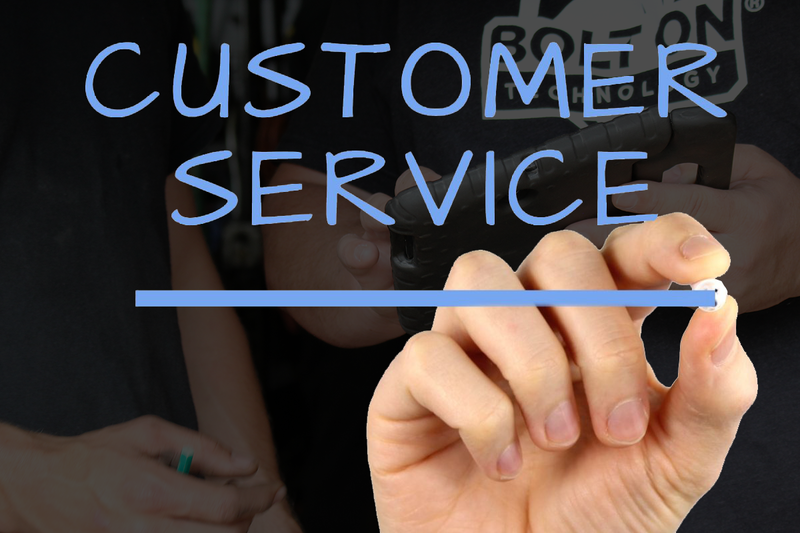 Whether you implement these ideas or come up with your own, put them to use by making customer convenience a priority. 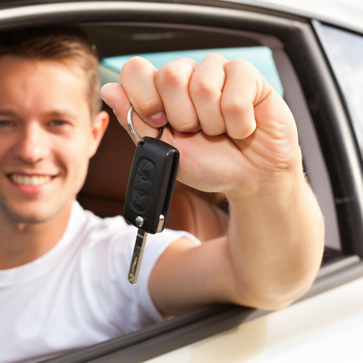 We can assure you that you will see more of each driver and vehicle at your auto repair shop.